Looking for the current year webinar series? Click here! 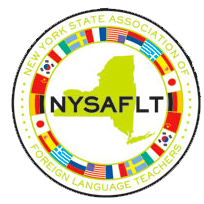 New pricing: all archived webinars are $20 each for NYSAFLT members.